The SACSCOC Board of Trustees granted NC State reaffirmation of accreditation on December 7, 2014. The next reaffirmation process will take place in 2024. In keeping with our commitment to transparency in communications, we offer documentation of previous reaffirmation of accreditation processes and related information. Learn more about various portions of the reaffirmation of accreditation process and related SACSCOC documents and information. Have questions about NC State's SACSCOC accreditation status? The Office of the Executive Vice Chancellor and Provost oversees matters related to the university’s accreditation, including the coordination of the reaffirmation process. If you have questions about NC State’s compliance with accreditation requirements, please contact the Commission on Colleges. 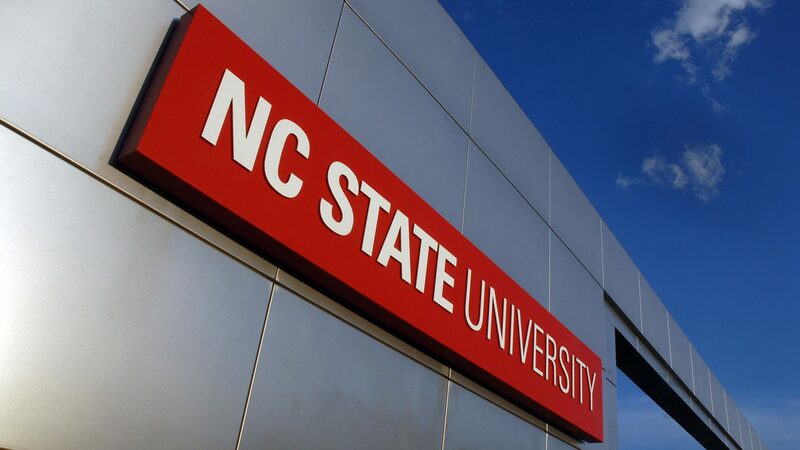 Normal inquiries about NC State’s admission requirements, educational programs and financial aid should be directed to the university.